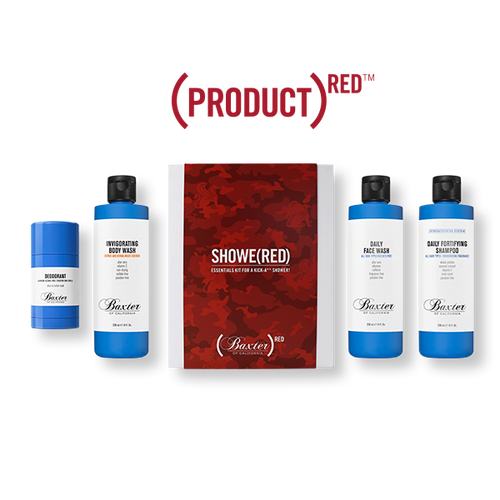 Baxter of California SHOWE (RED) Kit– This kit offers the perfect combination of daily essentials and a charitable component. 20% of retail sales of this kit are donated to the (RED) Global Fund to raise awareness and funds for AIDS. It includes Sulfate-Free Daily Face Wash, Daily Fortifying Shampoo, Invigorating Body Wash, and Aluminum-Free Deodorant. The lucky gifted guy will be pleased with this shower-ready, cause-supporting gift! 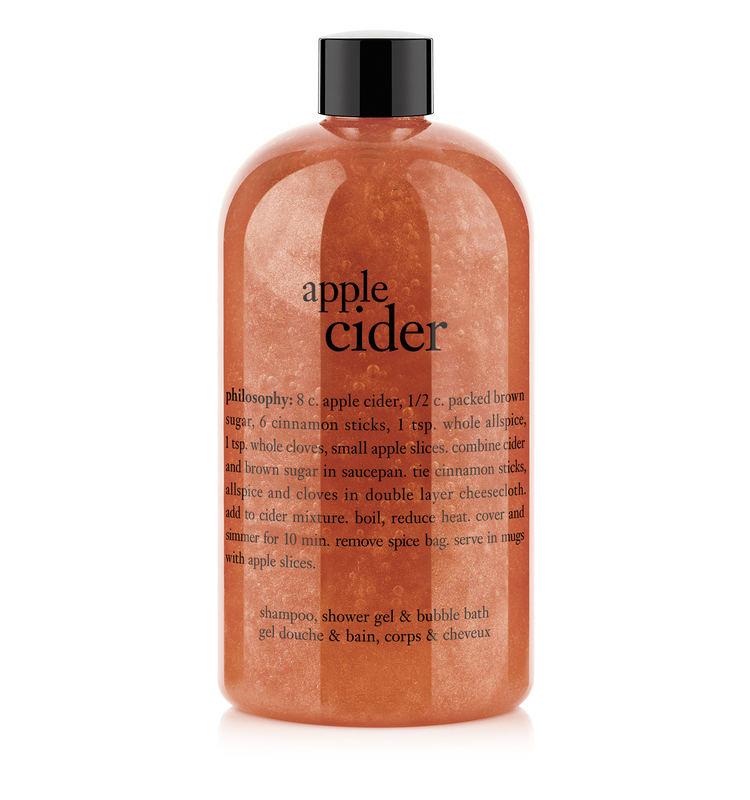 philosophy apple cider shampoo, shower gel & bubble bath– This multi-purpose product smells delicious and gives your hair and skin the softest feeling. It creates a luxurious lather, You’ll want to use it every day! philosophy mens duo renewed hope for men mattifying moisturizer & the microdelivery face and body scrub– This set is perfect for men’s sensitive skin. The mattifying moisturizer provides comfort and hydration to freshly shaved skin. the microdelivery face and body scrub gently removes dry skin, and minimizes ingrown hairs, leaving skin smooth with the perfect glow. Every guy will love this gift! Joico K-Pak Holiday Trio W/Gift Tote 3-pc. Value Set – 24.9 oz. This trio repairs and strengthens damages hair. It includes K-Pak Shampoo, K-Pak Conditioner, and K-Pak Reconstructor all inside of a cute holiday bag. 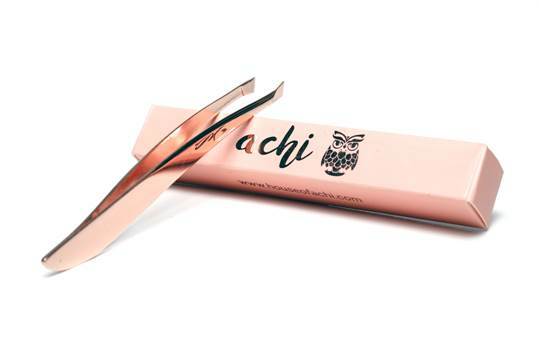 Achi Tweezers– These rose gold tweezers are perfect for grooming during the winter season. This pretty, shiny gift will be a welcome addition to any gal’s vanity area! Armitron watches- This brand has such an assorted range of watches at affordable price points. The watches are stylish, functional, and celebrate the spirit of individuality. 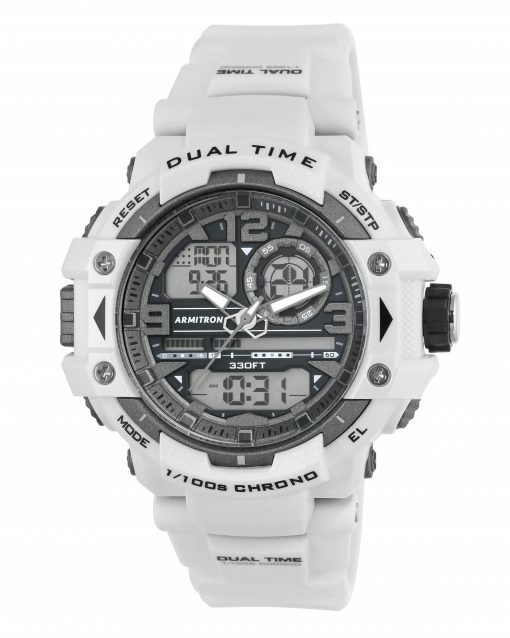 My pick for men is the White Analog-Digital Watch with Gray Accents, a modern, sporty watch that’s classy. 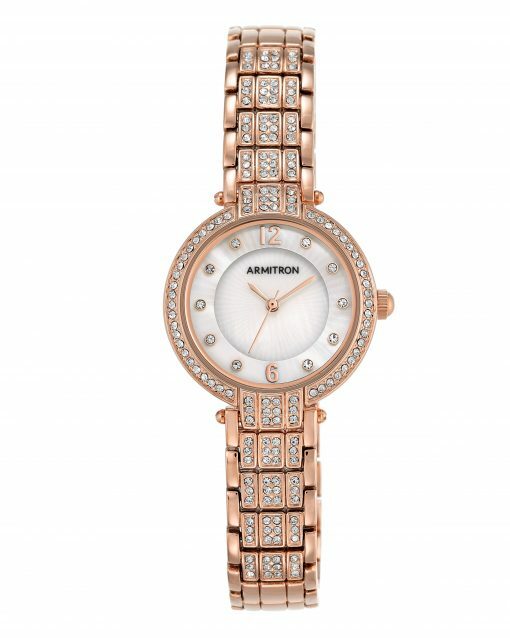 My pick for women is the Rose Gold-Tone Dress Bracelet Watch with Mother-of-Pearl Dial and Swarovski Crystal Accents. It’s elegant, statement-worthy, and simply perfect for any occasion. Scentbird Hand Creams– These creams feel so luxurious and smell delicious! They’re made with real fruit extracts, vitamins A + E, soothing aloe leaf. 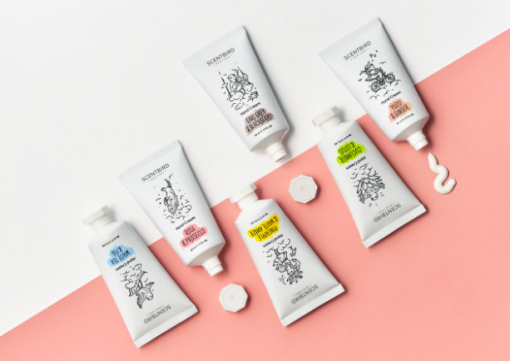 Plus, they’re 100% cruelty free with NO parabens or sulfates. A little bit goes a long way for smooth skin. My favorite scents are Rose & Prosecco and Pineapple & White Amber. instaCHARGE Dual-Plug 22,000mAh Portable Tablet and Phone Charger– This is perfect for the tech-savvy person who uses devices a bunch. 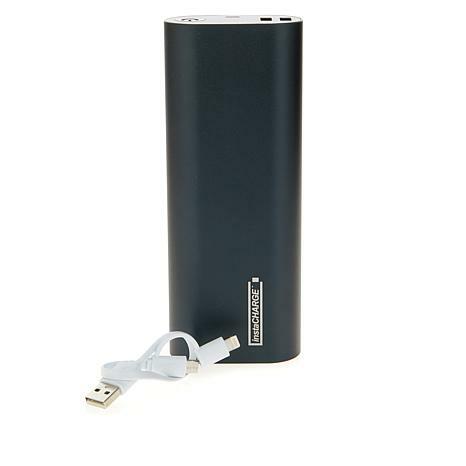 It charges smartphones, tablets, media players and more when you’re on the go. It also comes in a variety of great colors and its ultimate compact accessory! 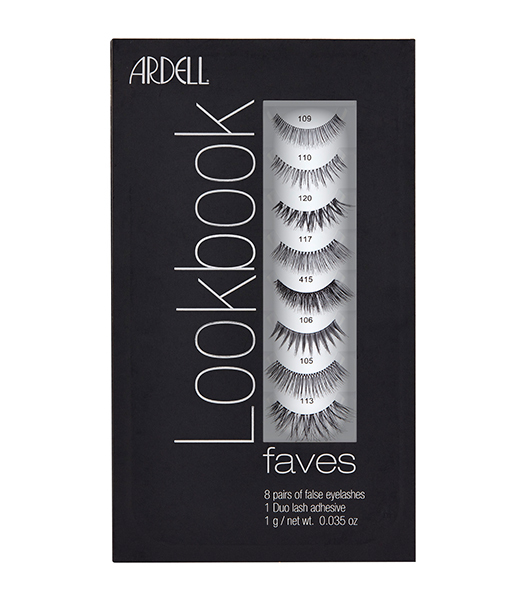 ARDELL Faux Mink Lash Lookbook 8 Pairs + Duo– Who doesn’t love glam eyelashes? This kit offers a variety of fun looks to sport during the holiday season. This is a hit for anyone who wants their lashes to take the spotlight! Avon True Color Lots of Lips– This makeup gift features an 80-piece assortment of Avon True Color minis. All of the colors are beautiful and perfect to alternate with throughout the holiday season and beyond. It’s a makeup lover’s dream! Avon Joyful Beautiful Knit Scarf– This scarf is so soft and cozy. 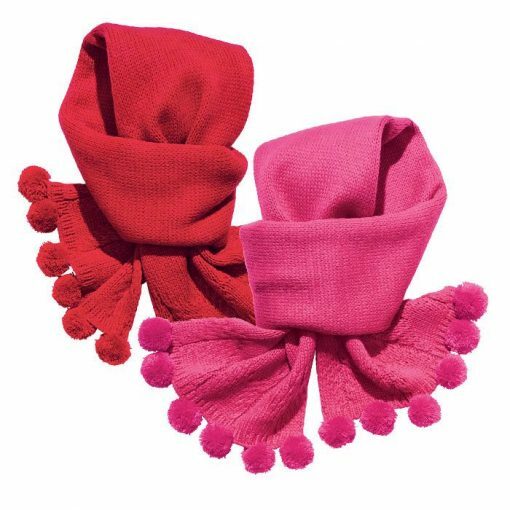 It has some fun pom-poms at each end and is available in hot pink or red. Whoever gets it will be wearing it all winter long and loving it! PRAI Platinum Firm & Lift Serum 3.4 fl. oz. 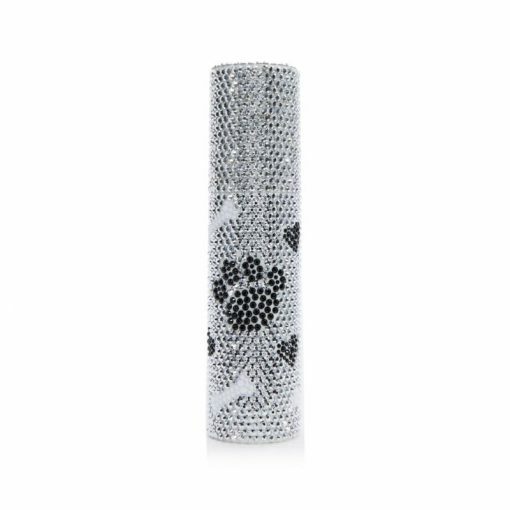 in Paw Print Pump– This serum minimizes the appearance of fine lines and wrinkles and gives skin an uplifted sensation. Your skin will feel firmer in no time. I also love the adorable packaging that has a paw print and glittery details! 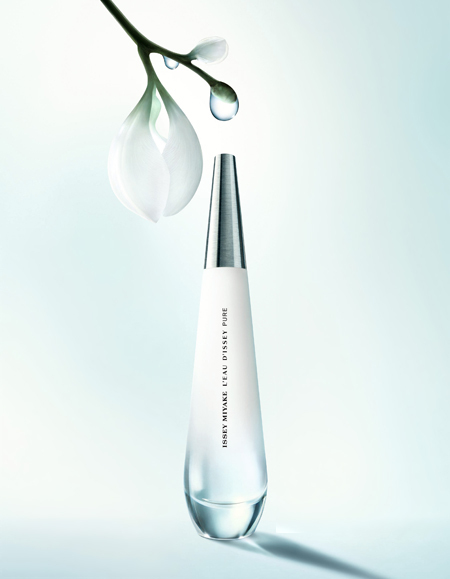 Issey Miyake L’Eau d’Issey Pure– This fragrance is enchanting with the freshest scent. Its main component is water which is combined with lily of the valley, jasmine, and damask rose. The bottle is even in the shape of a water drop to further show the timeless flow of water. 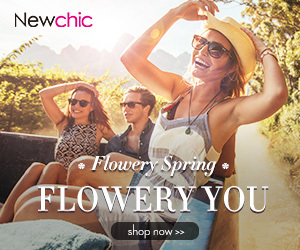 The fragrance exudes elegance and serenity, perfect for the modern, confident woman! 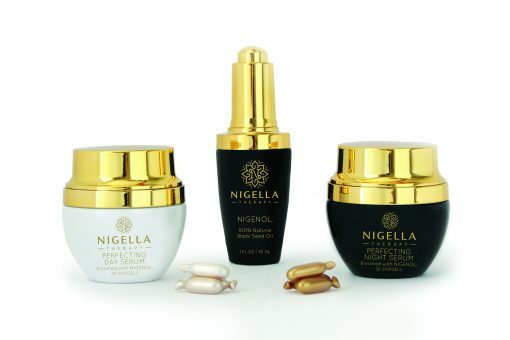 Nigella Therapy Perfecting Gift Set– This set is perfect for minimizing fine lines and wrinkles and for delivering radiant skin. It includes the Perfecting Day Serum, Perfecting Night Serum, and Nigenol® black seed oil. All of the products are made with 100% pure and natural black seed oil, a powerful ingredient for rejuvenating the skin. They’re beautifully packaged and skin lifesavers! These gifts offer great benefits, value, and joyful cheer! Which option is your favorite? This entry was posted in Beauty, Fashion, Lifestyle and tagged accessories, beauty, fashion, gifts, makeup, skincare, tech.